The Little Adelphi is attractive modern development occupying a position on John Adam Street between Embankment and Strand. Comprising a total of 66 apartments ( including 1 Penthouse) the flats were formed within what was originally Government office space. Enjoying a 24 hour concierge service and very well maintained common parts there are two levels of secure underground parking available. Opposite the development is the dramatic 1930's Art Deco Adelphi Building and next door is occupied by The Royal Society of Arts. Much of the area falls under the influence of the Adam brothers who were responsible for raising the whole Street to its current level as previously the area marked the shoreline with the Thames prior to the creation of the Embankment. The location affords quick and easy access to Covent Garden's Theatreland and the West End with the City's centre of international finance within walking distance. Embankment and Charing Cross stations are nearby along with Trafalgar Square, The London Eye and The Mall leading to Buckingham Palace. 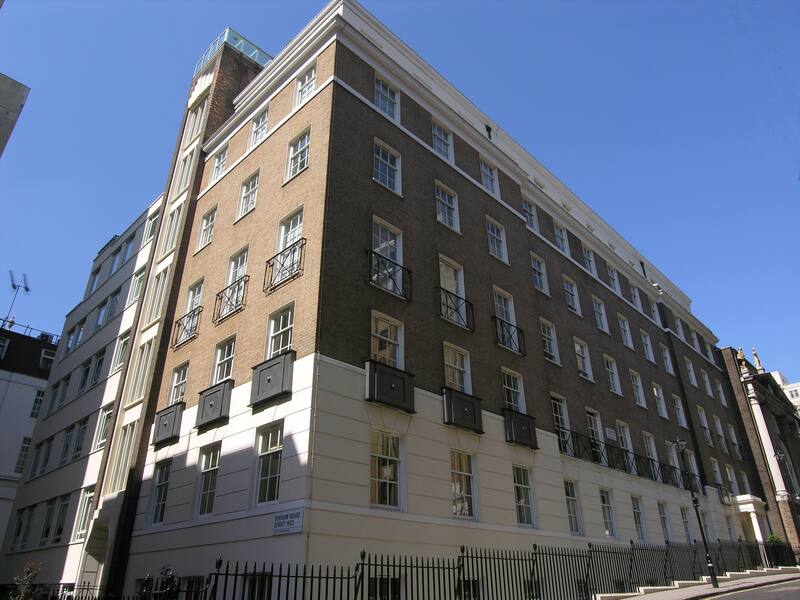 Do you live in The Little Adelphi Building?